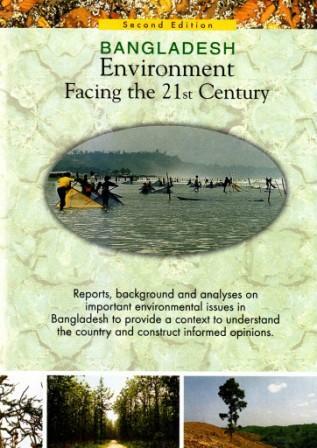 People's Report on Bangladesh Environment 2001 is a pioneering attempt at capturing environmental perception of the citizens of the country. The Report focuses on people's livelihood and liberty; their land, food security and other basic rights; their aspiration for quality governance and equity; their struggle for survival with dignity and creativity. It ably puts people first and brings them at the centre stage of decision-making process on environmental management. The information presented in this Report originates from scores of people's dialogues and expert investigations. The first volume of the Report contains issues related to land, water, forestry, industry, urbanization etc. 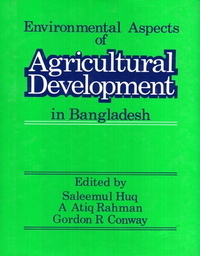 The second volume contains a comprehensive database on environment. The Report is an outcome of a shared effort of many environmental experts, citizens and research officers of Unnayan Shamannay.